These results are very important, as this might help clinicians around the world save time when manually editing and reviewing studies recorded with the Nox T3. The first study to mention compared Noxturnal with 9 human scorers from Sleep Apnea Global Interdisciplinary Consortium (SAGIC) sites in Berlin, São Paulo, Philadelphia, Columbus, Sydney, Tapei, and Reykjavik (Magalang et al., 2018). 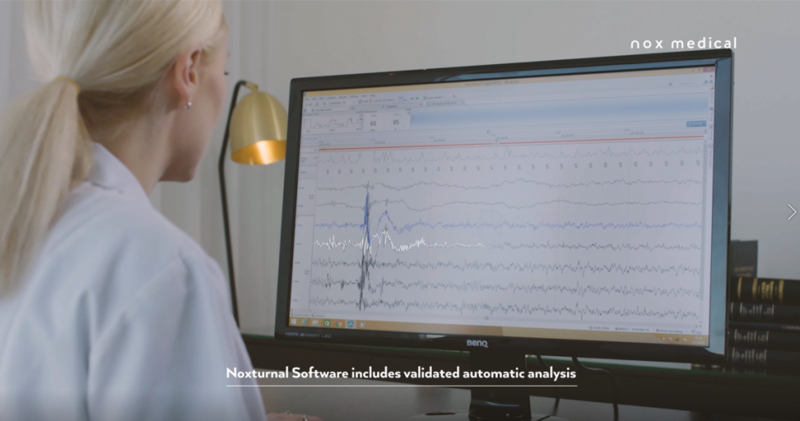 The results showed a good scoring agreement of AHI between the automatic scoring of Noxturnal* and manually scored recordings from experienced technologist from multiple sleep centers in different countries. The AHI comparison between human scorers and Noxturnal showed r2 values of 0.97 (on RIP signals), 0.98 (on transformed cannula signal) and 0.96 (on cannula signal) (Magalang et al., 2018). The second study included 80 Chinese adults who underwent unattended home sleep apnea testing with the Nox T3. In addition, these study subject also went in for a PSG along with another T3 recording. Therefore, this study tested Nox T3 and Noxturnal in multiple settings. The results showed that when the automatic scoring of AHI in Noxturnal, was compared to manually scored recordings, the r2 were 0.98 and 0.97 for the in-lab setting and the home sleep testing setting (Xu et al., 2017). There is a known variation in scoring of respiratory events between humans (inter-rater reliability), which has up until now, to our knowledge, not always been taken into consideration when evaluating commercially available automated scoring systems, such as Noxturnal, in the literature. The first study mentioned in this paper is, thus, closer to resembling the performance of Noxturnal’s automatic scoring in real-world situations. This article confirms the good work that has been taking place in improving algorithms in sleep scoring through the years in commercially available software for sleep diagnostics. These papers show the high quality of the automatic analysis in Noxturnal in different populations, in a real-life setting such as explained in the articles. When choosing which HST system to use, this fact should be taken into consideration. Not all software included with HST’s commercially available have been validated by independent researchers in different settings. Many automatic scoring systems have failed to show good agreement when compared to manually scored recordings, requiring a lot of additional cost and time spent on extra adjustments, manual reviews, and more. Figure 1. Validated automatic analysis in Noxturnal Software. The results from these articles are promising. We, at Nox Medical will still seek to advance sleep diagnostics by providing sleep specialists around the world with state of the art algorithms that are intended to help professionals reach a better conclusion when assisting patients that suffer from sleep disorders. *These results apply to Noxturnal version 3.2.0 and up. Magalang, U. J., Johns, J. N., Wood, K. A., Mindel, J. W., Lim, D. C., Bittencourt, L. R., … Pack, A. I. (2018). 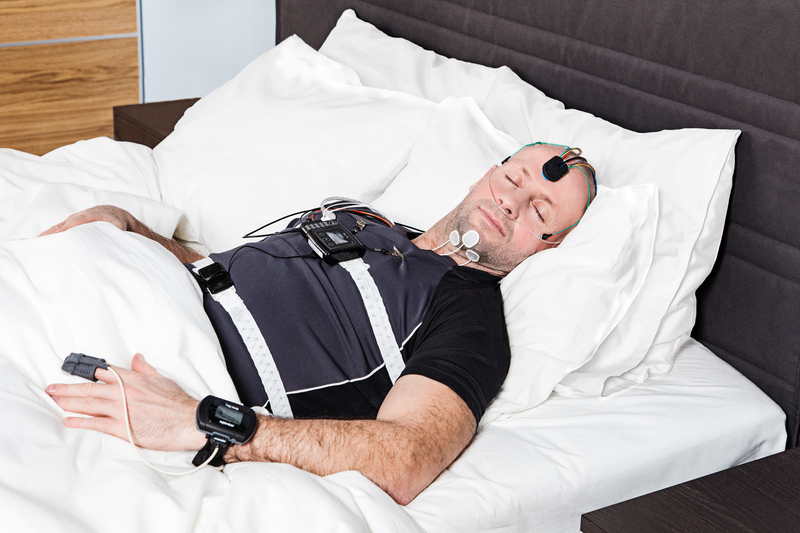 Home sleep apnea testing: comparison of manual and automated scoring across international sleep centers.